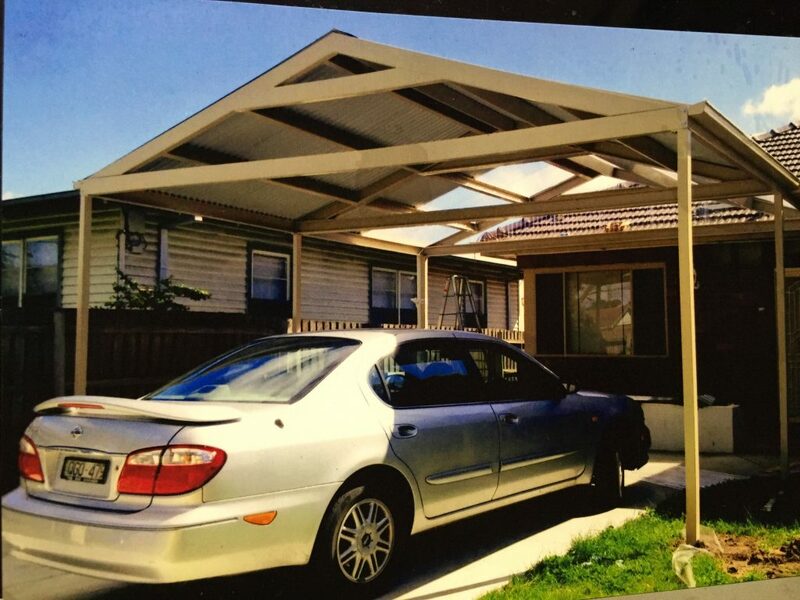 When it comes to choosing the team to design and build carport quality and trust should never be compromised. 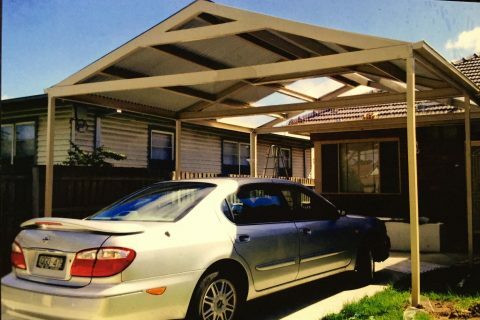 Whether you are looking for a Galvanise steel of Colorbond carport, Veranda, or Pergola- with a gable or flat room, working with a professional is an absolute must. 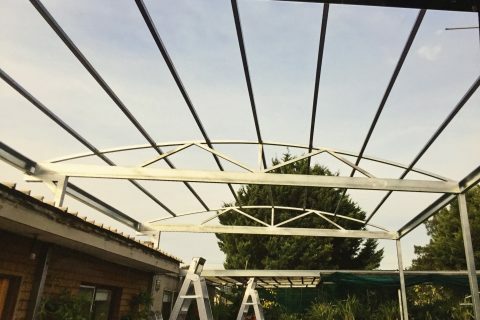 We’ve been working together with a Building Survey to get the Building Permit for your job. 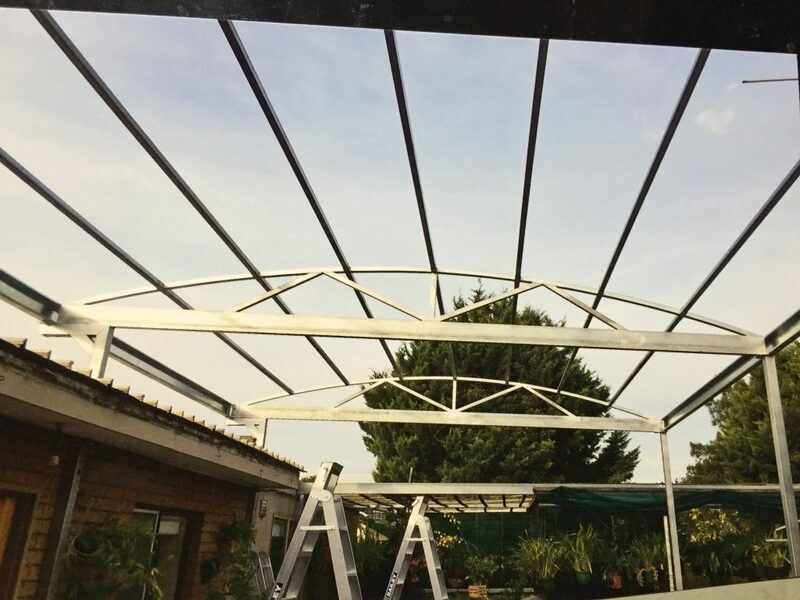 Van Khoa Fencing has proven results for setting exceptional standards in design, planning, scheduling and execution of the project safety. We have experience that gives us a competitive advantage over others in our field.